This issue is all about finances. Clients struggle with everything from budgeting to tracking key performance indicators, paying physicians fairly and valuing their practices. 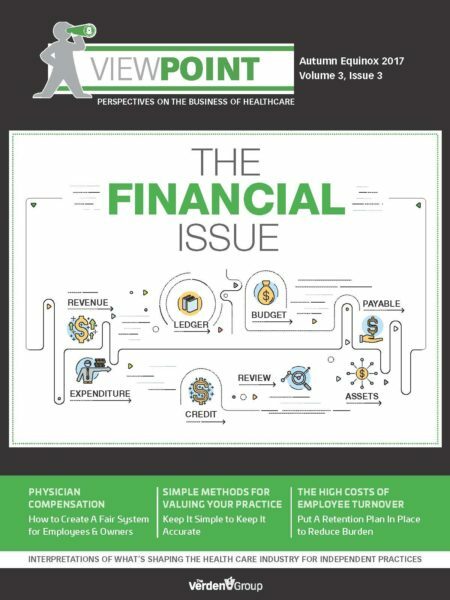 In this issue we do a deep dive into compensation, valuation, tracking finances, the cost of employee turnover and managing increased patient financial responsibilities. 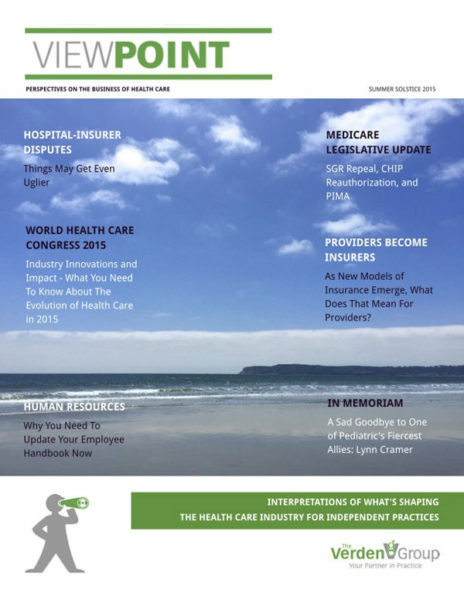 We hope you enjoy this season's issue!